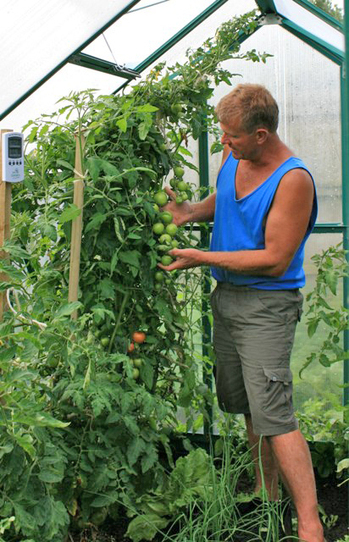 Please post me a Winter Gardenz Australia Greenhouse information pack today! I'm interested in the range of Winter Gardenz Australia Greenhouses. Please send me a 'Greenhouse Information Pack' and the 'Greenhouse Buyers Guide', both FREE of charge.